Even though the US website for Spyro the Dragon only lists the upcoming Reignited Trilogy for PlayStation and Xbox, the UK site also features PC and Switch. Strangely, the Switch is even listed twice! Spyro the Dragon has a release date of September 21, 2018, for PlayStation and Xbox. Obviously, there’s no release date set for the unannounced Switch version, assuming it’s real. Update: The page has since been taken down. 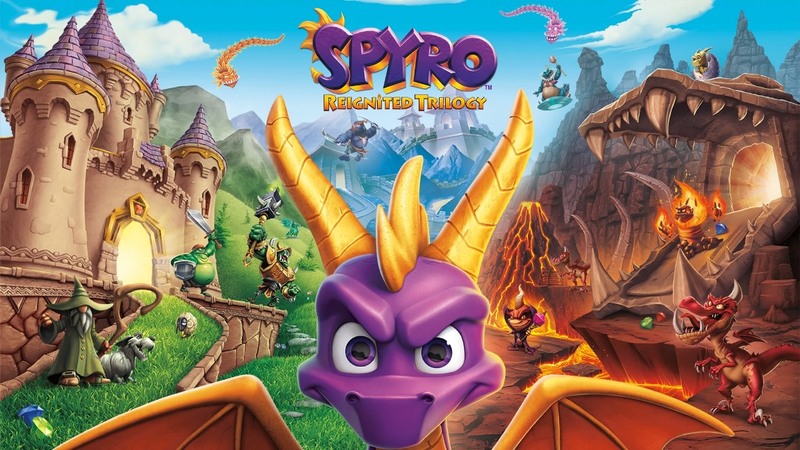 Original: Over on the Nintendo UK store, a listing has appeared for Spyro Reignited Trilogy on Switch. You can see the page right here. Quite honestly, we would have to assume that this is a mistake. 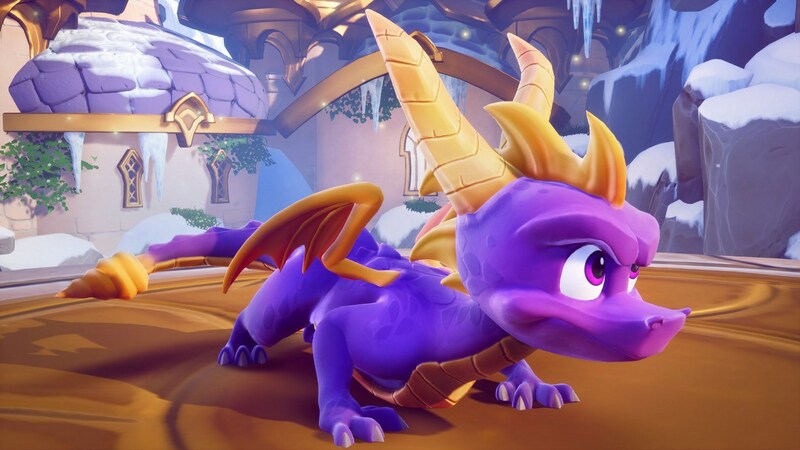 While Spyro Reignited Trilogy could come to Switch in the future, we don’t believe this listing is a confirmation – otherwise Activision would have announced a Switch version today. Stranger things have happened though, and we’ll let you know if something more concrete results from the listing. 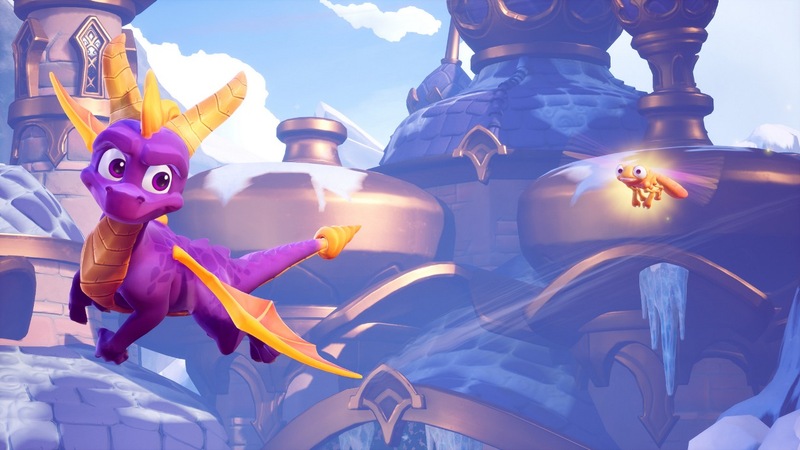 Following many leaks and rumors, Activision unveiled Spyro Reignited Trilogy today. The thing is, a Switch version has not been announced at this time. IGN did speak to developer Toys for Bob about Spyro Reignited Trilogy, and asked about a Switch release. Unfortunately, they could not comment. Make of that what you will.